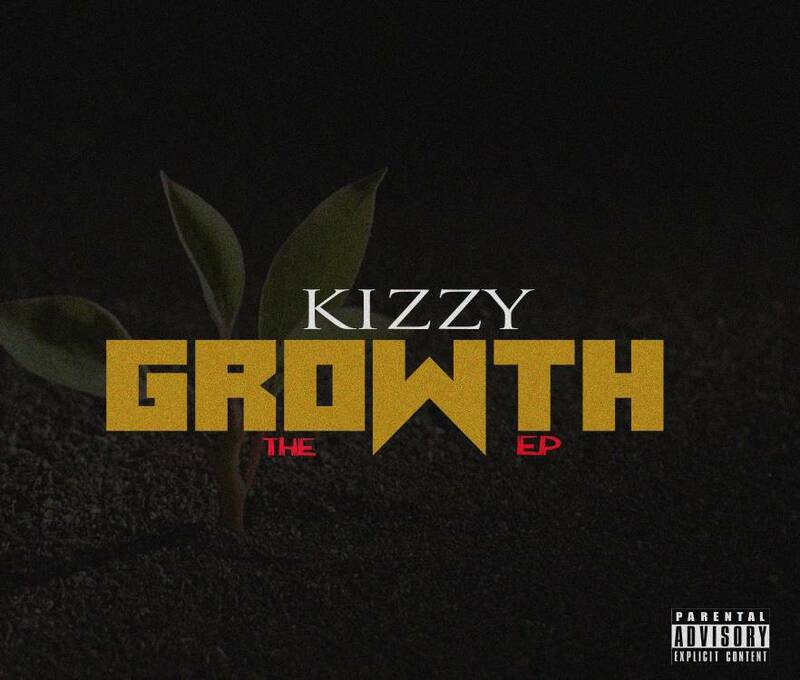 Kizzy finally drops the much awaited EP which he titled Growth. Abuja based act Kizzy popularly known as d Barrista musician. 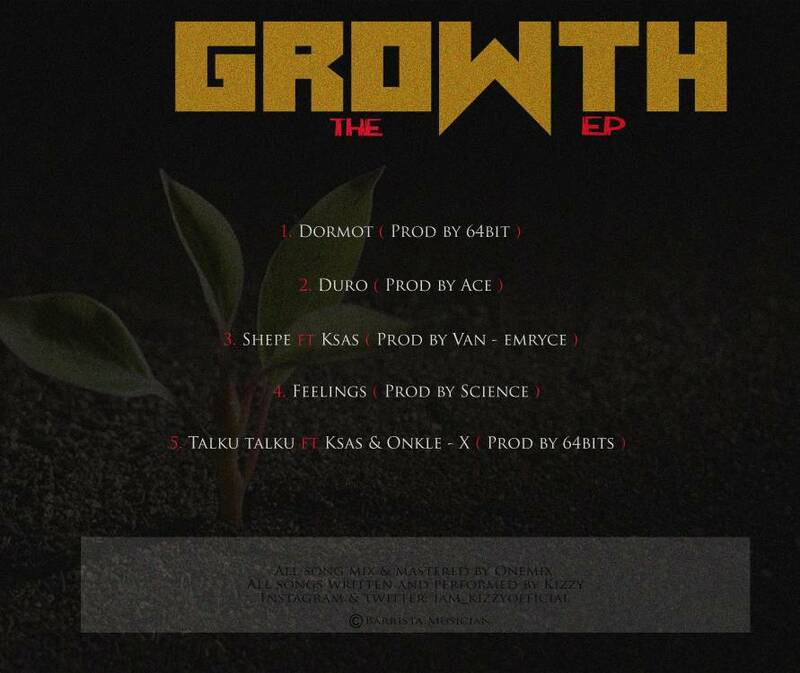 The EP encompasses of Five massive tracks, all freestyles which he recorded within 48 hrs. Kizzy is a 400 level law student of University of Abuja. 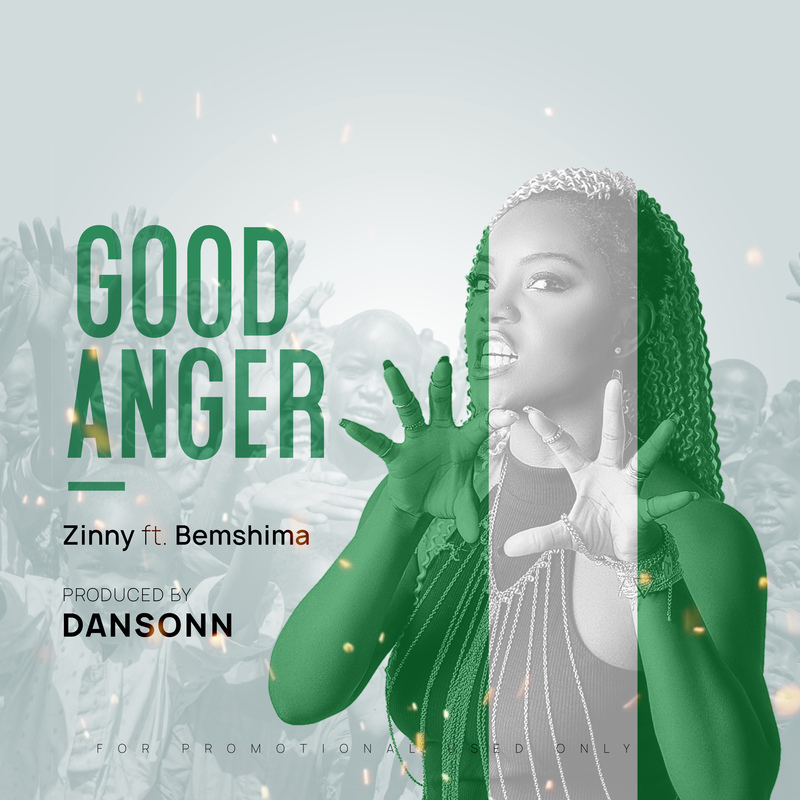 Production Credits goes to 64 bits, Ace, Van – Emryce and Science, All songs Mixed and Mastered by One Mix. Download and Enjoy!